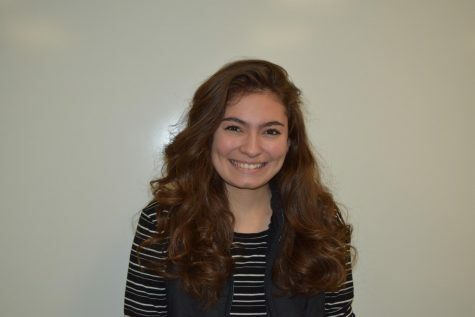 Nina is a senior and Features Editor for the Viking Logue. Outside of school, Nina volunteers at the hospital, regularly binges Netflix T.V. shows, and bakes anything from cinnamon rolls to chocolate croissants. You may spot her walking her two dachshunds, Molly and Cooper, or eating chocolate with fellow sweets lover and editor Stephanie Hu.